Aimed at providing affordable office spaces for startups and businesses, coworking office spaces lead development in the county. 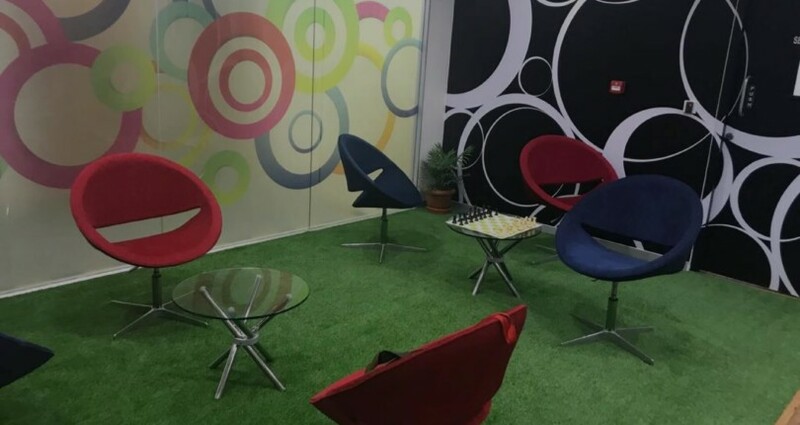 It makes easy to set up your office as coworking offices are provided with everything you need to set the office. Check the best coworking cities in India and choose the one perfect for you. 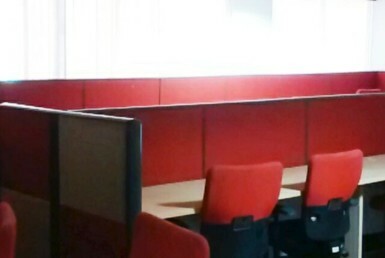 Places that offer you office spaces on rent with complete facilities such as desk, computer and security are referred to as coworking spaces in India. You can rent by the hour, day, week, month or year to find office spaces parallel to other popular businesses in the locality. Based on the growth of technology, laws and investment opportunities in India, we have made a list of four cities best to cowork in India. You can find tens and thousands of coworking office spaces in these cities for INR 1000 to INR 5000. Explore now! Renowned as the Silicon Valley of India, Bengaluru is always ahead in advancements. It is the IT Hub of the east and hence, most developments start from Bangalore. It is well-connected to the rest of the country with state of the art internet. The second most popular metropolitan area in India, Mumbai is also an ideal place to set up your office. 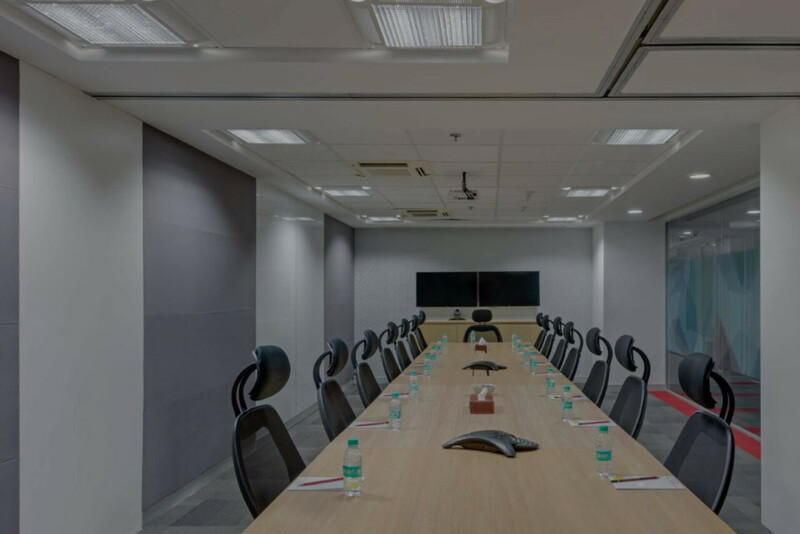 Having been the business centre of India’s IT growth, Mumbai offers many opportunities for coworking office spaces. The largest city in India as well as the commercial capital of India. Being the capital city of India, Delhi offers manifolds of opportunities for businesses. 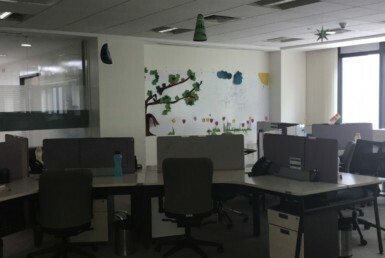 It is one of the ideal coworking cities in India due to its connectivity to the centre. 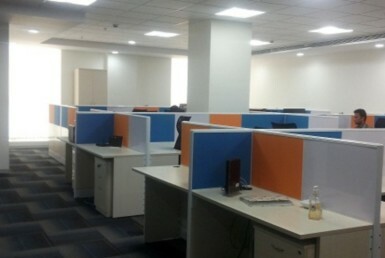 If you set your office space in Delhi, you will find many coworking office spaces on rent. The first Giga city of India, Hyderabad offers seamless connectivity and resources for new startups. 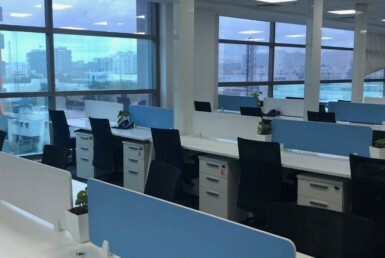 Coworking office spaces less developed than Bangalore, but it is state of the art too. Choose your coworking space in Hyderabad as it is the 6th most productivity city in India. How are Coworking Cities best for Future Development of the Country? 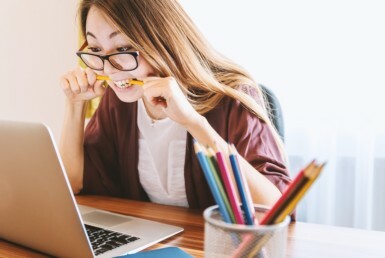 Coworking spaces offer workspaces that connect and collaborate with multiple businesses. It is vital for new startups too. Coworking office spaces in Bangalore helps startups begin their business ventures without losing too much capital. As coworking office spaces come pre-furnished with all the requirements you need, it is best to save costs during any phase of a company. Bangalore is the IT hub of Asia. 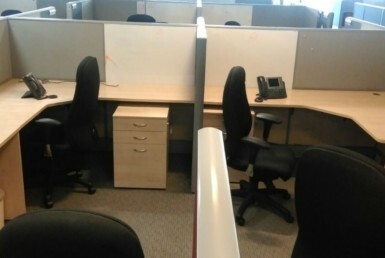 When you choose to setup your office space in Bangalore, you choose progress. 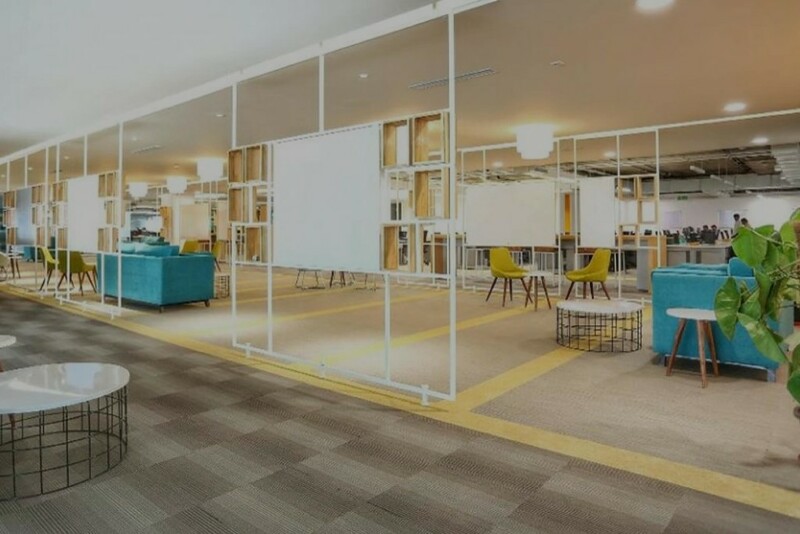 As it is centrally connected, finding coworking office spaces perfect for you is easy too. The real estate expert in India says Coworking office spaces in Bangalore are ideal. Want to talk with an expert? Pick your favorite coworking city and ping us below with a comment. Our Real Estate Expert will respond to you! 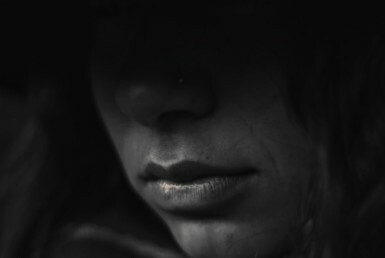 Very useful information and Very insightful article. I completely agree with you, these are the best cities to work in coworking space. I have already experienced the advantages of it. I must say that my experience is amazing.